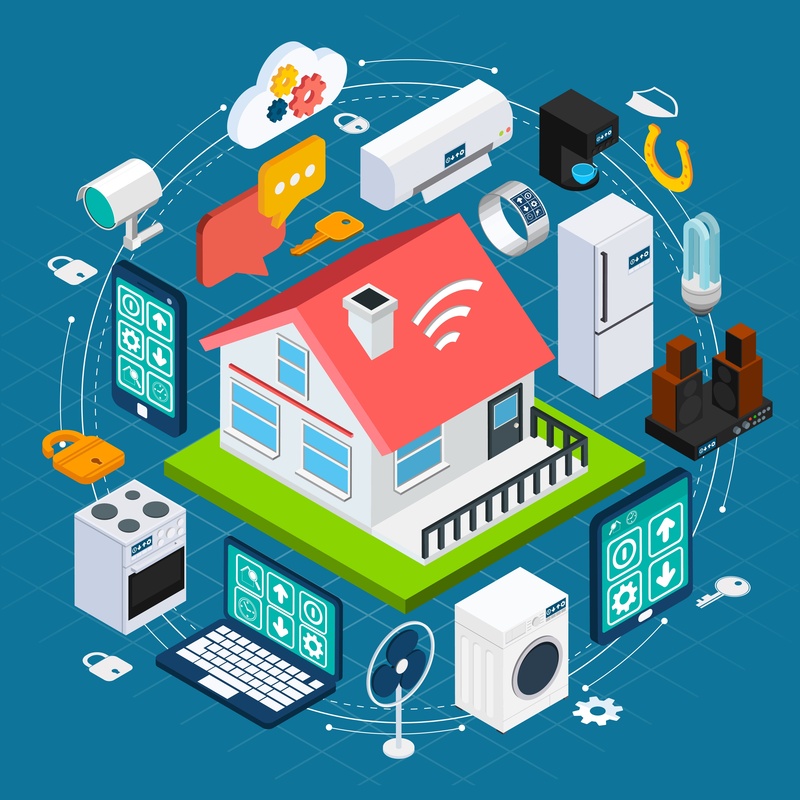 Can P&C Insurers Meet the Demands of the IoT Invasion? As futuristic as smart homes and behavior-monitoring car sensors may sound, customer Sarah is living proof that the internet of things (IoT) is already here and growing stronger. Recently, we’ve been looking at the opportunities IoT offers to insurers, but to reach the waiting benefits, carriers have some operational challenges to face. Always at the helm: If Sarah’s insurer can monitor her actions 24 hours a day, seven days a week, then they can certainly be at the ready for her any time she needs them. In fact, usage-based insurance (UBI) alone has been shown to significantly increase customers’ digital interactions. Contrast the findings of a 2014 study indicating that 44% of customers had gone 18 months or more without interacting with their insurer, to recent reports that UBI customers log as many as ten visits a month through digital channels. [i] IoT is propelling the need for digital distribution beyond the current 21st century, with an ever-evolving array of engagement channels, and insurers who can master the digital art stand to inherit vast market share and revenue. Get ahead of the data: A recent E&Y survey of senior executives indicated that insurers are already behind other industries in utilizing sensor data to collaborate with their customers for present and future benefits, and it isn’t hard to understand why. [ii] Gaining access to the IT, data warehousing and analytics resources necessary to make sense of the large amounts of data generated by IoT devices is a tall order for an industry still struggling to grasp the digital age, but it’s only going to get worse. Predictions indicate that by 2025, IoT will generate over 2 zettabyes of data. If carriers are going to realize the risk mitigating and revenue building benefits of the IoT movement, they need to access and start employing strong analytics capabilities now. Fortunately for Sarah, her future-driven carrier has adopted a leading digital distribution platform. Capable of storing information behind a single console, the platform enables easy access across a multitude of core systems, but the real star is the inherent analytics capabilities, rocketing carriers to customer fame through targeted insights that help to identify coverage gaps and recommend products to protect assets and mitigate risk. And it’s all done without added manpower or costly IT upgrades. Treat her as an individual: While sensors enable carriers to customize premium pricing, Sarah wants full service coverage options with unique features aligned to her circumstances and lifestyle. This means bundling the exact insurance products she needs with services that make controlling her connected devices easier. Gaining market share ahead of the curve, Sarah’s insurer is already taking advantage of a vast universal market network of products, offered as part of their digital distribution platform, to bundle offerings from other providers with their own without taking on additional risk. They give Sarah the home, auto and pet insurance she needs at a price she can afford, while also delivering the centralized home monitoring service required for her security system. Sarah receives individualized service and her carrier improves customer retention by 12%, market share by 5% and revenue 24% over 5 years. Realizing the vast opportunities in the IoT movement will require adjustments to current insurer operations as well as to the traditional ideas of customer engagement. Stronger risk mitigation and higher revenues are the benefits, but to reach them, insurers need to handle large amounts of data, drill down to the essential bits of information and then use the insights to reduce risk and create a customer-centric environment with evolving engagement channels. A leading digital distribution platform makes carriers future-ready now, and enables them to realize the advantages of IoT without waiting for upgrades or enhancements to current systems. To learn more, download our thought leadership piece, . And be sure to stay tuned as we continue our series on the internet of things by looking at commercial carriers. [ii] The Internet of Things in Insurance: Shaping the Right Strategy, Managing the Biggest Risks. Survey report. EY, 2016. Web.